AAC sensors have been used by the Utility and Energy Industries for over fifty years. 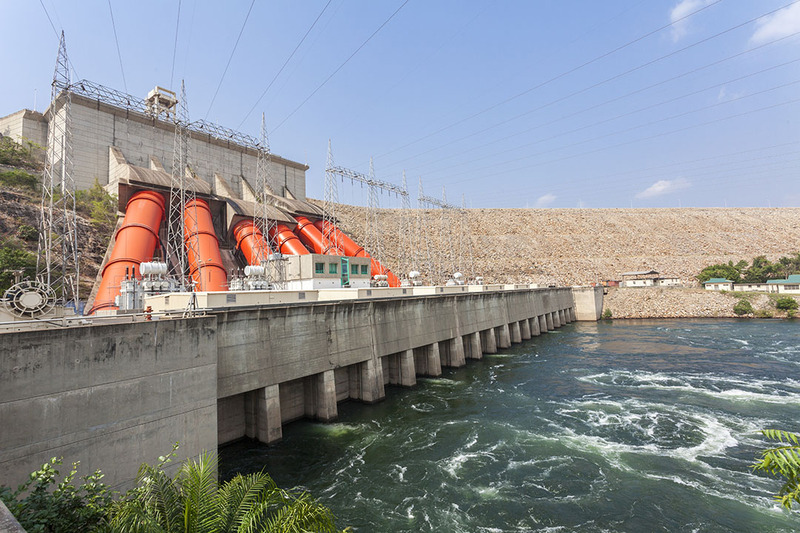 Our products give you the control and reliability needed to ensure that generation, control and distribution systems are operating at peak efficiency. 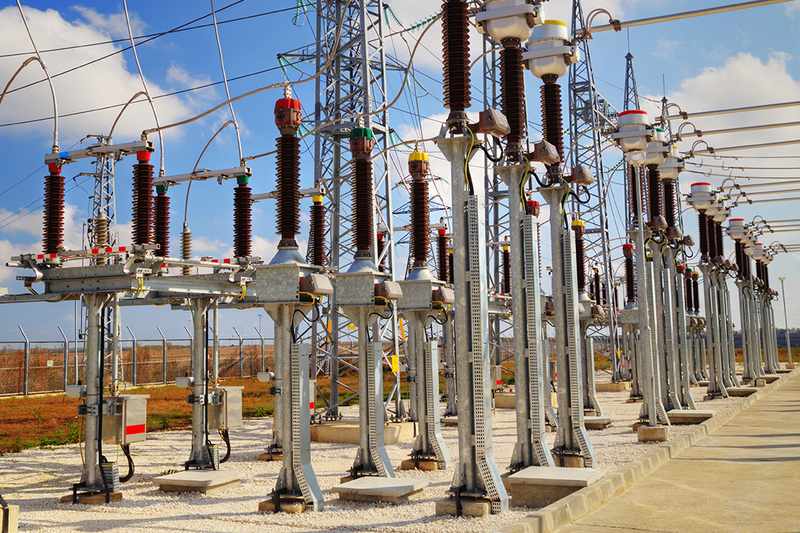 AAC current and voltage sensors have been used in SCADA systems and in measuring current in Power Substations and in Feeder Line Measurements. 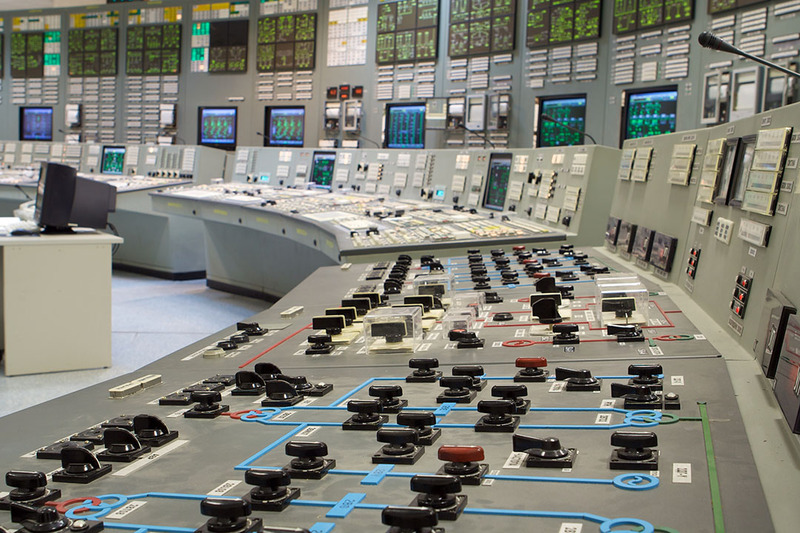 Sensors designed by AAC are used from such diverse applications in the Energy Industry as positioning rods in a Nuclear Power Reactor to Monitoring Commercial Power Quality Equipment.